Loyalty runs no deeper than a scratch and betrayal seems like an everyday ritual. Get ready for a host of plot twists and adrenaline rushes that'll have you hanging tight to your seats and will have your hearts plummeting to your guts in suspense! 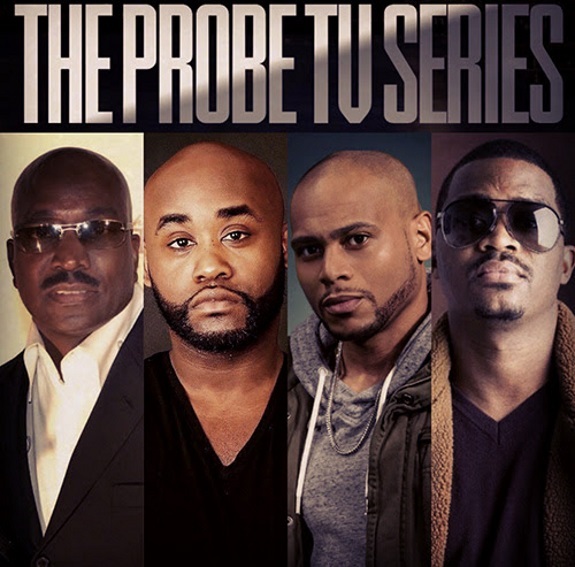 The Probe will feature an amazing star studded cast including Tobias Truvillion (Empire), Clifton Powell (Saints & Sinners, The Family Business), Tray Chaney (The Wire, Saints & Sinners), JD Williams (The Wire, Saints & Sinners), Jasmine Burke (Ride Along, Saints and Sinners), Omillio Sparks (State Property 1 & 2, Streets), Gary Sturgis (Daddy's Little Girls), and more! Cortez Johnson, who also writes under the pseudonym (@tez_thewriter), has introduced to the world the greatest Philly story ever told, along with Producer/Director, Derrick Hammond; Producer, James Hunter; Producer/Casting Director, Leah Bostic; and Producer Tray Chaney. The Probe begins filming in Philadelphia from February 13 - 25, 2019.